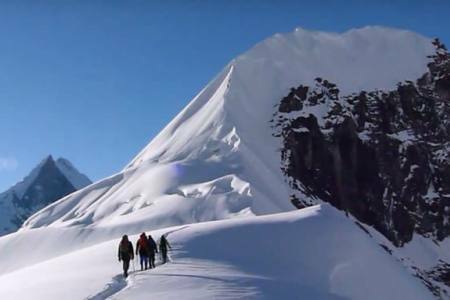 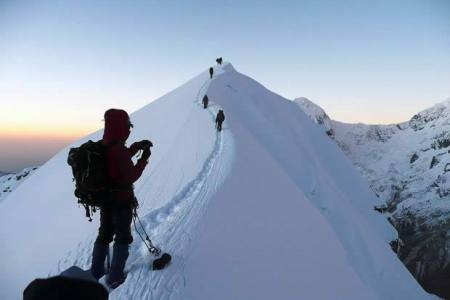 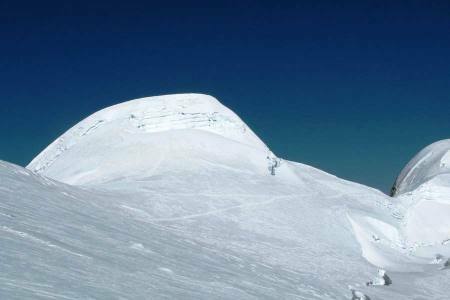 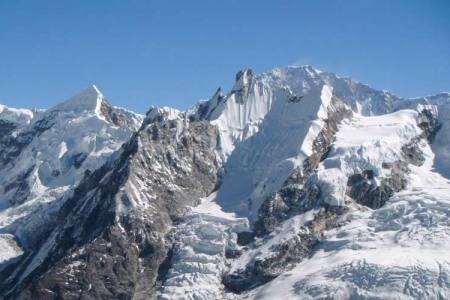 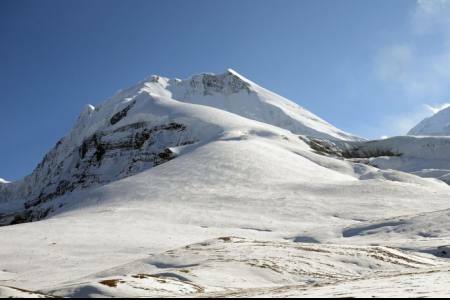 Pachermo peak (6,187m/20,298ft), is very popular trekking peak in Nepal. 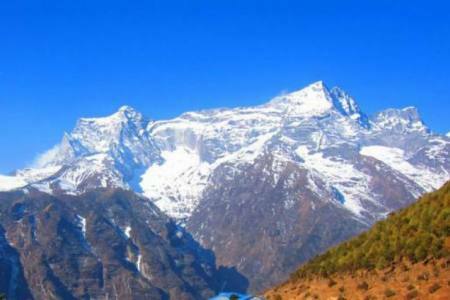 It is situated north east of Kathmandu valley, which is Beautiful Rolwaling region. 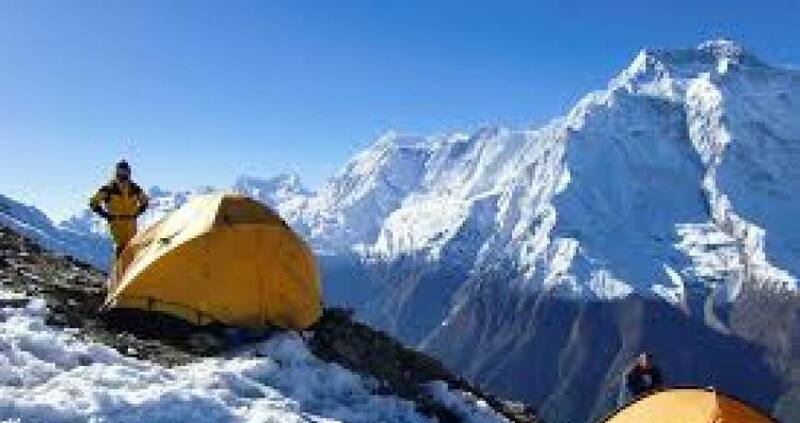 Pachermo Peak will take you Rolwaling region trekking Tashi Lapcha pass and Khumbu Himalayan region. 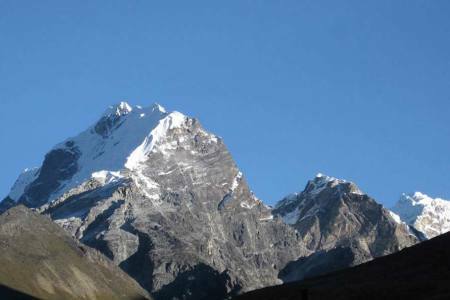 It is lies south of Tashi Lapcha Pass. 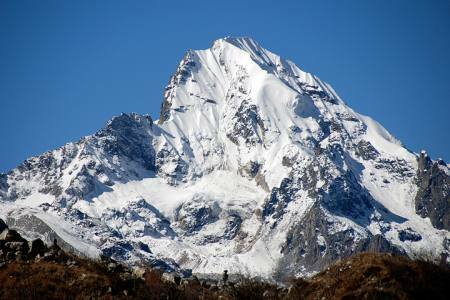 Pharchamo Peak is an attractive snow peak lying south of Tashi Lapcha. 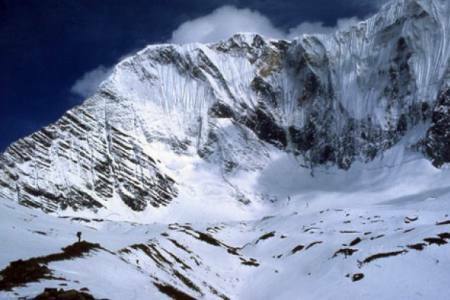 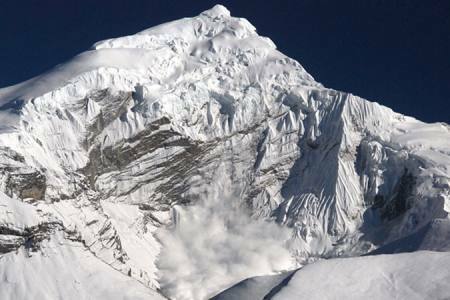 It is a north-by-northwest ridge, which rises from the crevassed glacier astride the Tashi Lapcha. 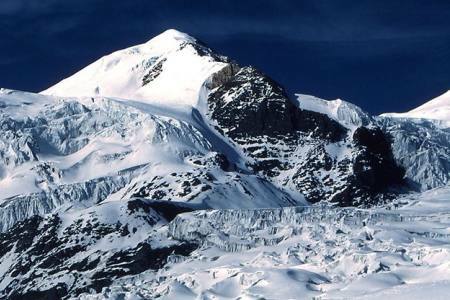 The face of the ridge forms a uniform slope broken by crevasse and serapes rising from the rocky lower buttresses above the Drolambau Glaciers in the west. 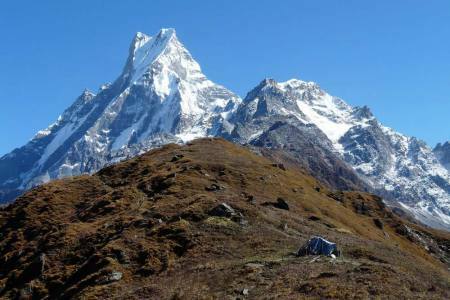 Rolwaling valley is the main access to Pharchamo, though this route was closed for most of the 1980s due to potential dangers to porters crossing the Tashi Lapcha. 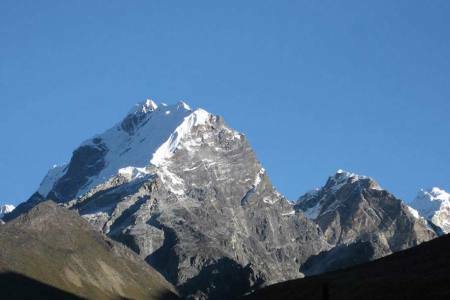 The only other alternative route is from the Khumbu side via Namche Bazar and Thame. 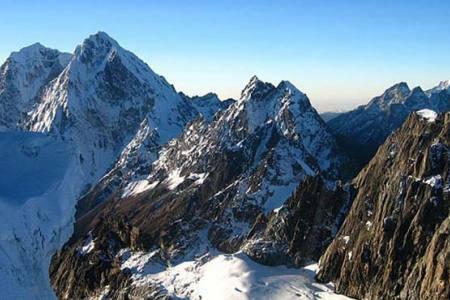 Pachermo peak not so difficult but climbers should be physical fit and some basic knowledge about mountaineering. 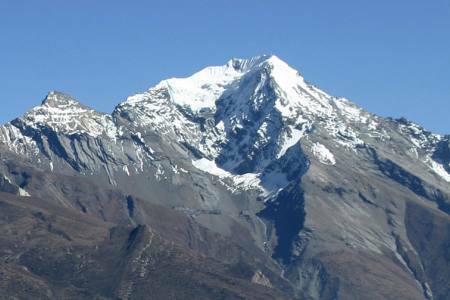 While on this trail you can discovery different types of culture, Festival and really local life style of Mountain peoples and additional things,you can see some wild animals while on the trek. 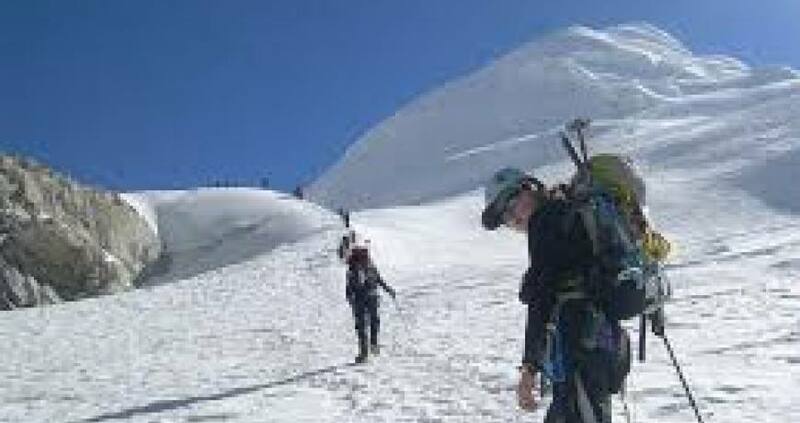 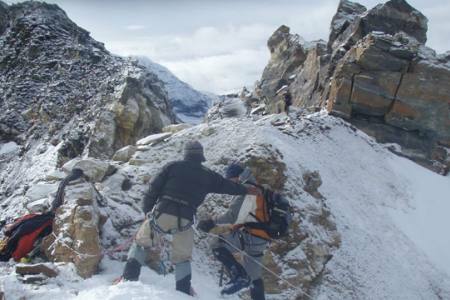 Thus this trek and climb make you more enjoyable and really adventure in your life. 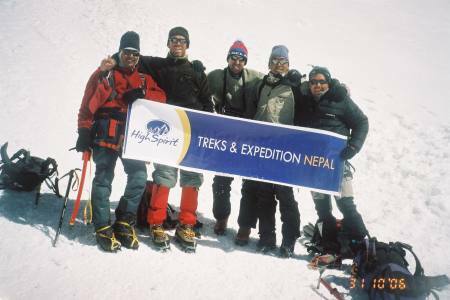 Day 11: Fly from Lukla to Kathmandu (1,350 M/4,429ft), 25 minutes, (Lodging + B). 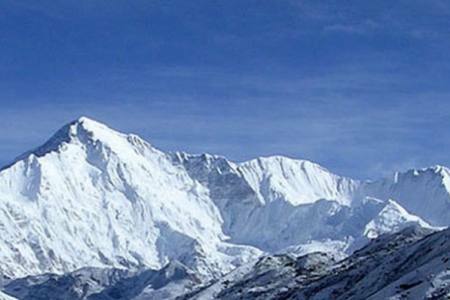 Day 11Fly from Lukla to Kathmandu (1,350 M/4,429ft), 25 minutes, (Lodging + B).